Croatian Gas Center Ltd. and Croatian Gas Association are announcing the 33rd International Scientific & Expert Meeting of Gas Professionals, which will be held from 9th to 11th of May, 2018 in the Congress Centre of the Grand Hotel Adriatic, in Opatija, Croatia. One of the largest three-day international gas conferences & exhibitions in Central and South-East Europe will once again gather about 600 distinguished gas and energy experts and managers from about 230 gas companies and institutions, about 45 exhibitors from 20 and more countries who will discuss the current gas and energy topics. Conference will cover a number of current issues relevant to the gas economy and energy industry that stretch along the entire natural gas chain as well as the key issue that will determine the development of natural gas markets in the near future. Efficient gas technologies needed to achieve competitive economies will be presented at a conference. Participating in this gathering offers a unique opportunity in becoming familiar with best practices and solutions, and the application of which can provide better adaptability and consequently a competitive advantage in a dynamic market. The use of smart technologies in the power sector, including gas industry, and in particular gas distribution in the form of smart gas meters, is being encouraged to achieve lower operational costs and to improve the quality of service and thus to achieve greater competitiveness. Some of the paper presentations at the conference will be devoted to the conditions that need to be fulfilled so that investment in the introduction of smart technologies in energy and gas systems would be justified. The conference will present the current situation and future trends of numerous gas infrastructure development projects in the Republic of Croatia (construction of evacuation pipelines and compressor stations, gas storage facilities and floating LNG terminal on the island of Krk). There will also be talks on various topics in the field of gas distribution, LNG technology and the development, potential and challenges of gas use in the transport sector. News in the technical regulations and the rules of the profession for the safe and efficient use of gas and their application in practice and the impact on gas consumer rights will be an important topic of the upcoming Meeting. In addition to verbal presentations of scientific and professional papers on conference topics and technical and commercial presentations of individual companies, a poster session will be held, featuring papers by numerous experts from different energy sectors. 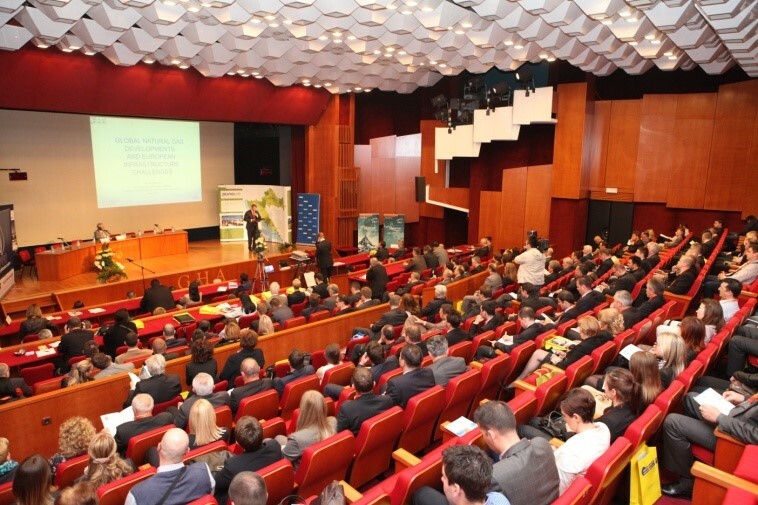 The International Scientific and Expert Meetings of Gas Professionals in Opatija are included in the Croatian Gas Association’s Program of Professional Traning. Participation on the congress provides about 20 school hours of scientific and professional education on the subject of gas, energy sources, fundamentals of technical regulations as well as thermo-technical systems and facilities. All companies – gas market participants are invited to take advantage of this unique opportunity to present its products, services and projects by exhibiting gas equipment and other advanced gas technologies solutions, promotional posters, leaflets and brochures on indoor and outdoor exhibiton units. 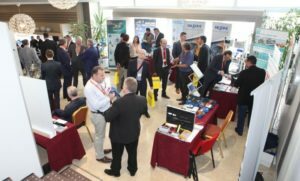 Sponsorship of this established gas event provides a unique opportunity for companies to strengthen their position, showcase expertise and new technical solutions needed to overcome the challenges of the gas economy industry. 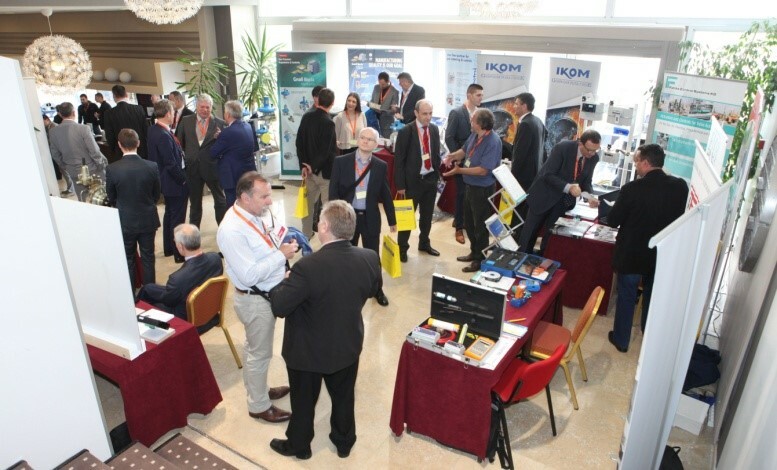 To find out more about the scope of the traditional gas event in Opatija kindly read the Review of the 32nd International Gas Professionals Meeting held on 3 rd till 5 th of May, 2017 in Opatija, Croatia.